Centenarians, people who are living to 100 or more, are one of the worldÂ’s fastest growing age groups. Living to 80, 90 and above has become the norm. Will knowing that you may live a century or more lend urgency to your desire to change the way you approach your lifestyle? 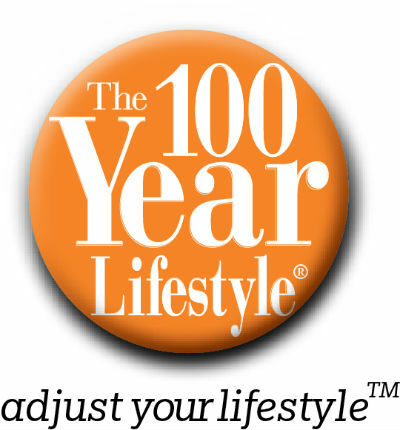 Will you choose a 60 or 70 year lifestyle and suffer the consequences along the way or will live your ideal 100 Year Lifestyle and make the most of every day along the way?